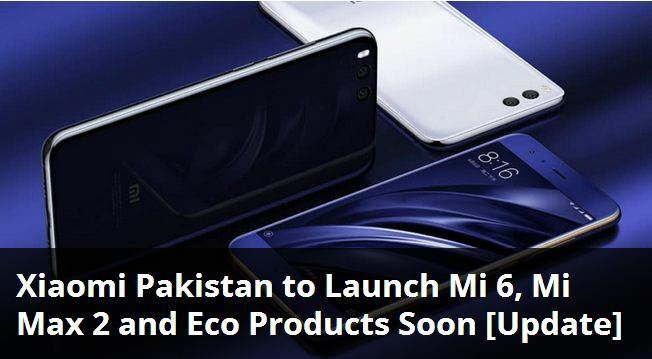 Xiaomi is the leading mobile phone manufacturing company and it has launched its latest Mi 6 flagship mobile phone in the Pakistani market. The company has also introduced Mi Max 2 and other Mi Eco products in the market in the same week. The company gave the hints about their other accessories and products like air purifier, VR headset, car charger, desk lamp and others are expected to be launched in last week of August in Pakistani market. As the festival of Eid ul Azha is approaching in Pakistan and it is the most suitable time to launch the new product in Pakistan, when people are going to celebrate the festival. Xiaomi Mi 6 is provided in the market with 5.1 inch 1080p display Qualcomm Snapdragon 835 processor and 6 GB RAM. 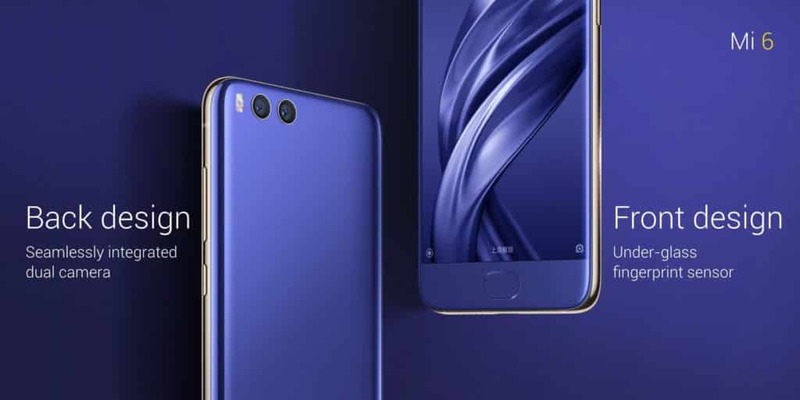 The mobile phone has glass on front and back with the steel frame and the body of the handset is manufactured in 12 days with the use of 40 different processes. The mobile phone has 12 MP dual cameras with wide angle and telephoto lens. It is added with some other features like 4 phase optical image stabilization, phase detection autofocus and dual LED flash. This mobile phone is powered by the powerful battery having 3350 mAh with Qualcomm Quick Charge 4.0 support. The company got tremendous success in wearables and mobile phone and it has lost a lot of market share this year, Xiaomi reclaimed the spot among its top 5 smart phones manufacturers in the world.